I can't believe it. I'm going to be 30 this summer. It feels like I've been a twenty-something for so long, trying to find my way and create a life I love. I'm not going to sugar coat it. My early twenties were hard. I faced anxiety, depression, self confidence issues, career struggles, debt, and a whole lot of other garbage that took years to overcome. In fact, it really wasn't until I turned 26 or so that I really came into my own and figured out who I am and what I stand for. If you're facing similar struggles, know that things are only going to get better! Every small bit of progress you make is leading you on the path to the perfect life for you. For many of us, financial struggles are the hallmark of our twenties. Student loans and poor job options are a problem nearly everyone faces. That being said, there absolutely are ways to succeed financially in the modern world as long as you are willing to take command of your ship! Here's what I wish I had known and done when I turned 20 years old. To be fair, I actually never had any debt until I was around 24. No matter how old you are now, or were when you accrued your debt, now is the time to get rid of it once and for all. 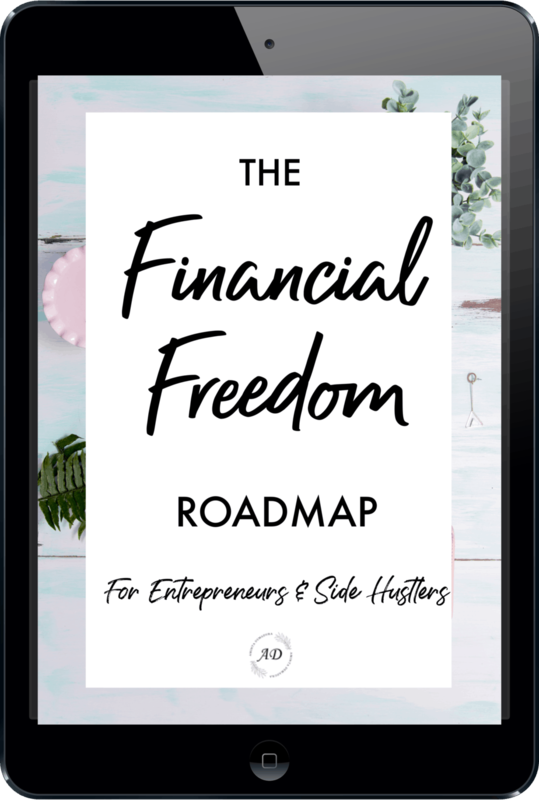 The truth is that it is just so hard to get through life with debt hanging over you, and it only gets tougher as you add more responsibilities like a family or a house. Paying off your debt will allow you to save and invest more money, improve your credit score, and improve your quality of life overall. If you aren't sure where to start, I highly recommend reading Dave Ramsey's book The Total Money Makeover. His advice is straightforward and simple, and it will help you pay off your debt as quickly as possible. Some people have absolutely no desire to become an entrepreneur. I get that. If that's you, you can skip this step! But for many of us, pursuing creative work that we truly love, whether on the side or as our primary source of income, is the holy grail of careers. 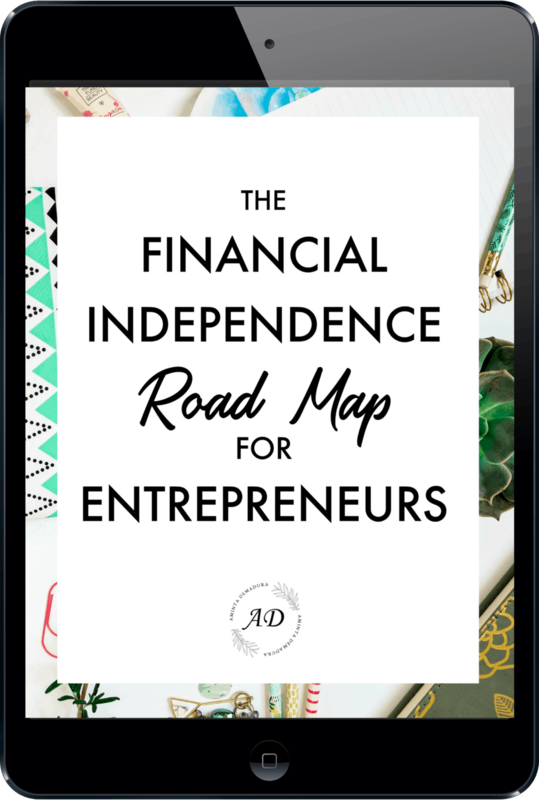 I started a number of different businesses in my twenties, and I'm so glad I did! Not only have I learned a lot, but I've also given myself more freedom, and creative expression than I would have in any 9 to 5 job. So far, my favorite business to date is this blog. I love working from home with a cup of coffee in hand, planning my business strategy and meeting new income goals. If you've ever thought about making some extra money blogging, you will love my complete tutorial on creating a profitable blog in 2019. This tutorial will give you the big picture and show you exactly how to build a money making blog this year. 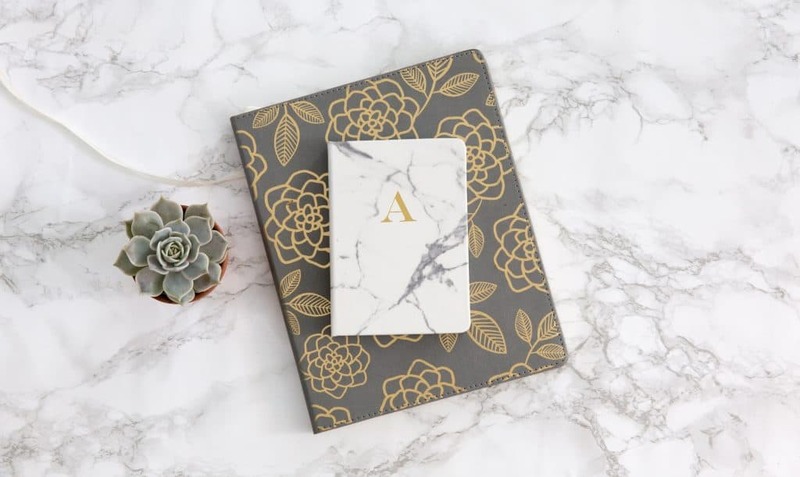 Whether your goal is to replace your job, pay down your student loans, or simply have a little extra spending money, blogging is a very fun way to increase your net worth. Another thing I wish I'd done earlier in my twenties? I wish I'd started putting a little bit of money aside each month for my future children's education. Even setting aside $25 per month in an index fund investment account can grow to a huge amount by the time your kid is 10 or 20 years old. Money you set aside for education could be used for private school, university, study abroad, and anything else that will help your child later in life. And if you decide not to have children, you could always use the money for something else! The point is that money grows the most in your investment account when it has time, so starting now is the key. I recommend setting up a basic vanguard investment account like VTSAX or VOO. And if you don't yet have the money to meet their minimum investment balance, I highly recommend saving with Acorns until you have your minimum investment. You can read my full review of saving money with Acorns here. For many of us, our twenties is a time when we make financial mistakes. If that's you too, then the next step is to begin cleaning up your credit score from those mistakes. I use Credit Sesame to check my credit score for free and monitor my account for fraud. When you go to buy a home or apply for travel rewards credit cards, your credit score will make a big difference in whether or not you are approved, as well as how high of an interest rate you will pay. 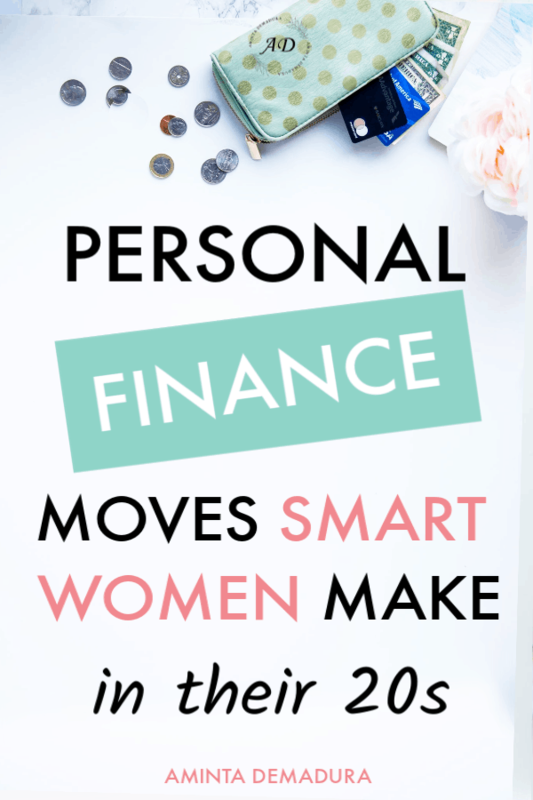 If you've ever thought that you're just not the type of person who's very good with money, you more than likely have some limiting beliefs that are causing you to suffer financially. 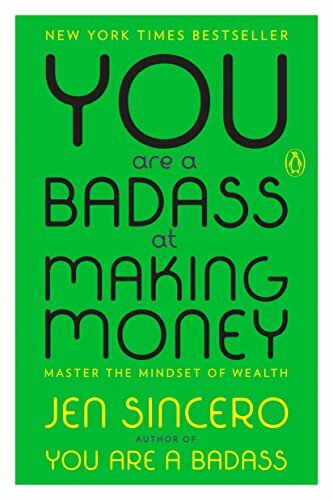 My number one favorite personal finance book is You Are A Badass at Making Money by Jen sincero. This book is both hilarious, insightful, and spot-on when it comes to pinpointing why we make the financial mistakes we do. It's a book I truly believe everyone should read. Get it from the library, buy it on Amazon, do whatever you have to do! Read this book.